The Red Cross Red Crescent Movement is alive and well in New York City. 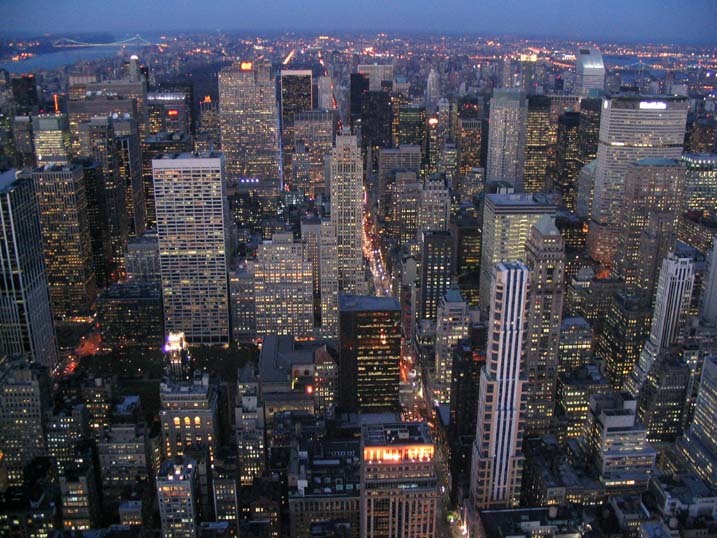 The Big Apple is one of only a handful of cities in the world where all three arms of our global network have a permanent presence. 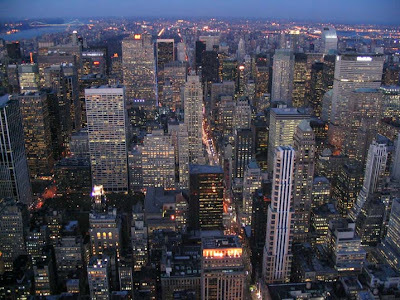 The Greater New York Red Cross, headquartered on West 49th Street in Manhattan, represents the American Red Cross locally; but a little over a mile to our east, our two sister institutions—the International Committee of the Red Cross (ICRC) and the International Federation of Red Cross and Red Crescent Societies (IFRC)—also call Manhattan home. The ICRC’s humanitarian mission is to protect the lives and dignity of victims of war and internal violence and to provide them with assistance. During situations of conflict, the ICRC is responsible for directing and coordinating the Red Cross network’s international relief activities. It also promotes the importance of international humanitarian law and draws attention to universal humanitarian principles. The IFRC, on the other hand, focuses on coordinating international assistance efforts in response to natural and human-caused disasters unrelated to conflict. It also strives to teach disaster preparedness, fight the spread of disease, discourage discrimination and violence, and promote humanitarian values. The IFRC fulfills its mission by coordinating between 189 National Red Cross and Red Crescent Societies throughout the world. 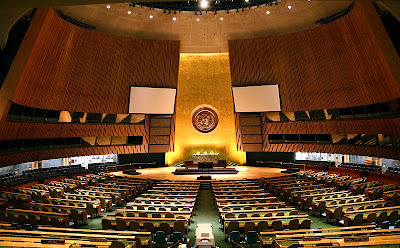 Enabled by their United Nations Observer Status, each organization maintains a delegation to the UN, just across town from our Hell’s Kitchen HQ. 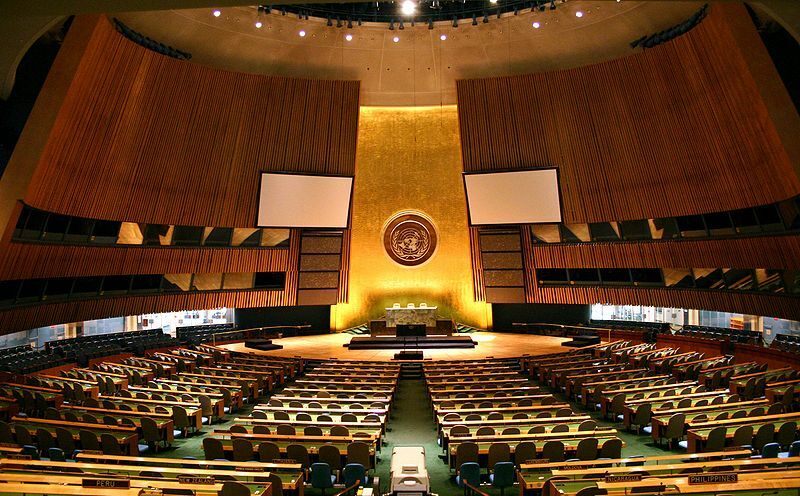 This special mandate allows them to participate in UN activities, such as meetings, committees and debates, but does not authorize them to vote on or propose resolutions; only Member States may take part in in those activities. The ICRC was granted UN Observer Status in October 1990—the first institution which is not a government organization to be granted this status. The exception was made because of the special role conferred upon the ICRC by the international community and the mandates to protect the victims of international and internal armed conflicts given to it by the Geneva Conventions. The UN has since allowed the ICRC to voice its opinion on subjects within its expertise, such as International Humanitarian Law, and to have these ideas heard on the largest of international stages. Four years later, in 1994, the IFRC was granted this same status. 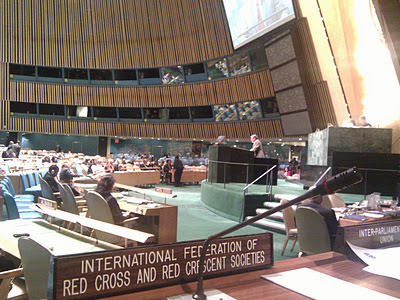 Juan Manuel Suárez del Toro, IFRC president at the time, described Observer Status as the organization’s “most important diplomatic tool.” It has allowed the Federation to strengthen its partnership with UN agencies like the Office for Coordination of Humanitarian Affairs (OCHA) and to speak out on a range of humanitarian issues including disaster mitigation and human rights. 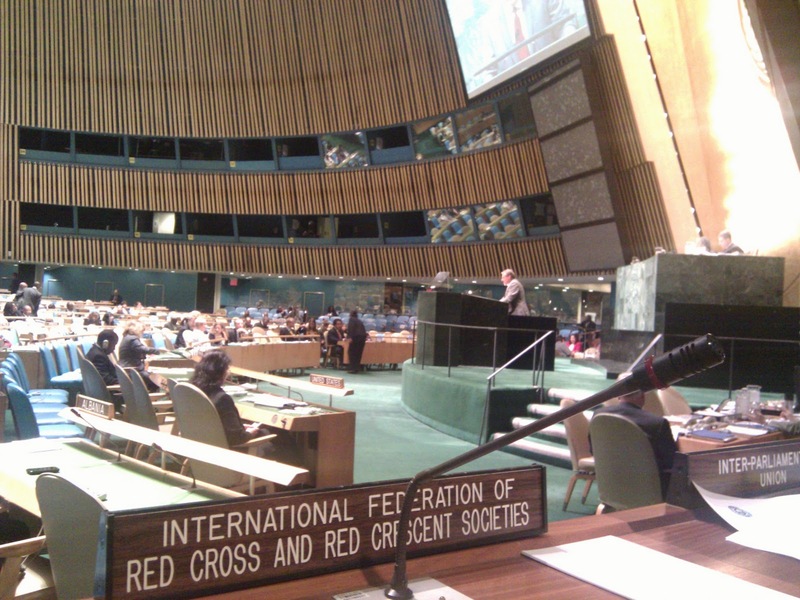 So as the UN General Assembly kicks off this week, remember that our colleagues from the ICRC and the IFRC are there as well, serving as the eyes and ears of our global network while advocating for the humanitarian principles that unite us. I loved this post! Keep up the good work. It would be great to hear more about ARC, IFRC, and ICRC in NYC. Thanks. Thanks! We are working on 2 pieces. One just on the IFRC at the UN and another on the ICRC in NYC. Stay tuned!